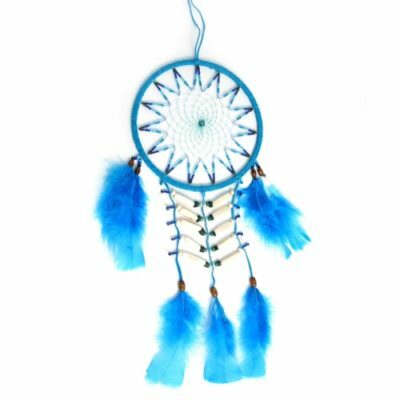 Handmade in a simplistic native style and using natural materials, these dreamcatchers have been made the same way for several generations. A supple twig is shaped and held by string, then the web is woven across the centre of the cirlce with the addition of 4 small beads to represent the elements. 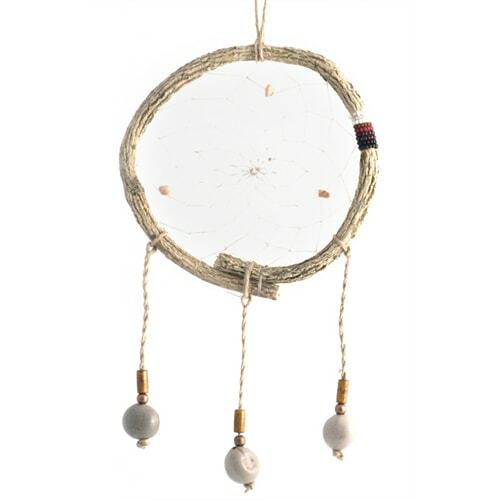 3 long strings are left hanging outside the web to enable the good dreams to escape and bring peace to the dreamer. Measures approx. 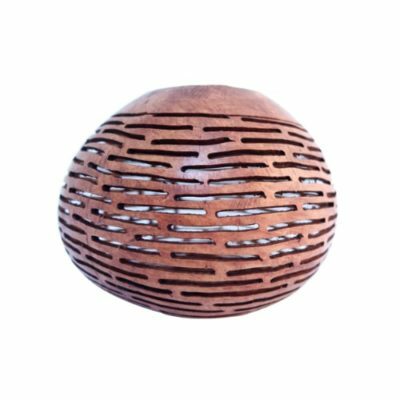 14cm in diameter.